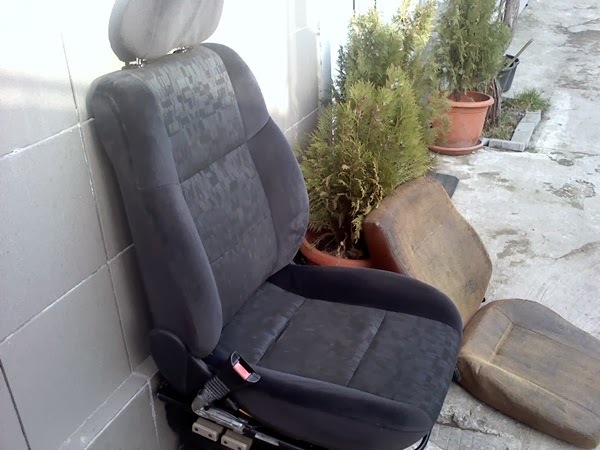 Tractari Auto Constanta BulRom: Iveco Daily change driver seat ....with Opel Vectra seat. 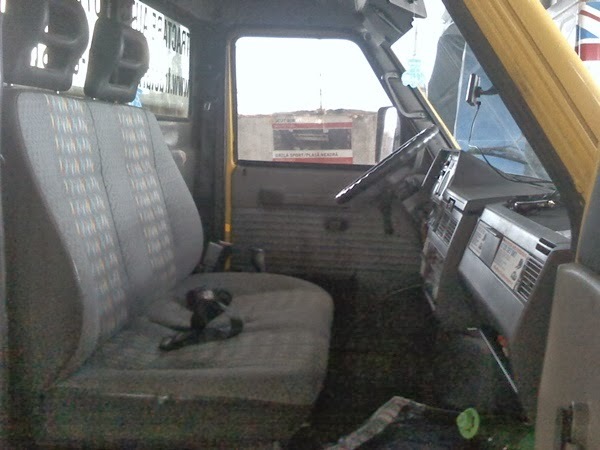 Iveco Daily change driver seat ....with Opel Vectra seat. I changed the passenger seat and started just now I changed the driver's seat. 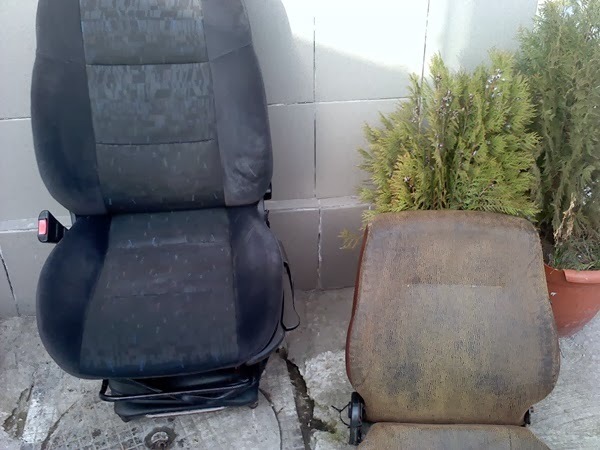 We opted for OPEL VECTRA B seat YEAR 1999. 1.I cut the back support from the seat near of the shock support. 2.I had to cut about 10 cm from the fixed support that is attached to the floor. 3.As the slide seat is wider than the damping system had to weld steel strips each side 2 cm wide each. 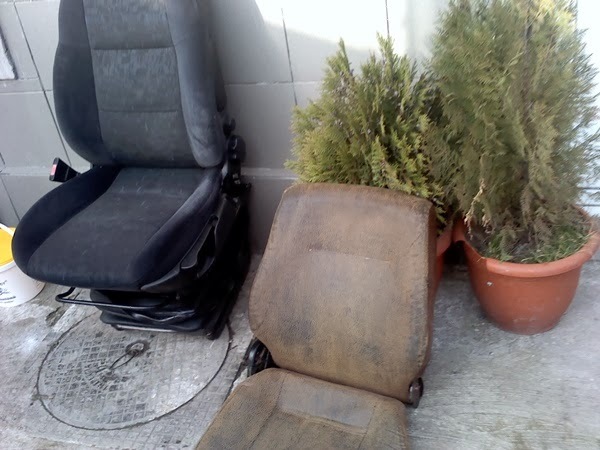 Now I have two sliding systems.The original.And the OPEL slide seat system. I'm satisfied but i must to tested on long trip. Publicat de tractariconstanta@gmail.com la 2/25/2014 08:06:00 p.m.